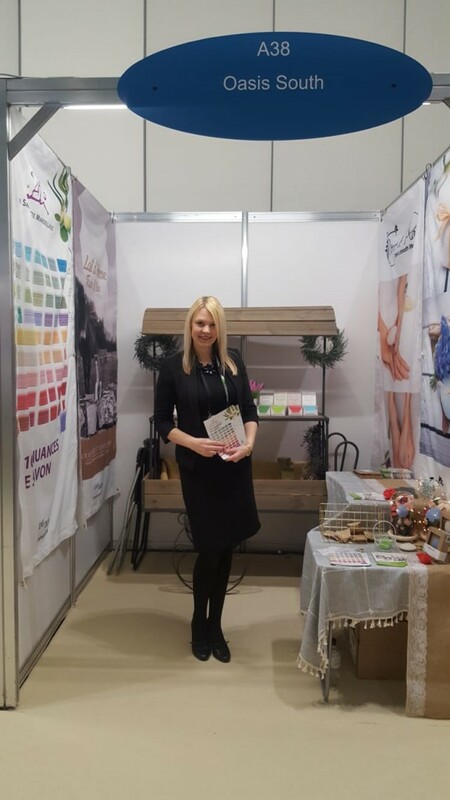 Exhibition Girls Limited supplied sales staff Natural & Organic Products Europe at ExCel London. 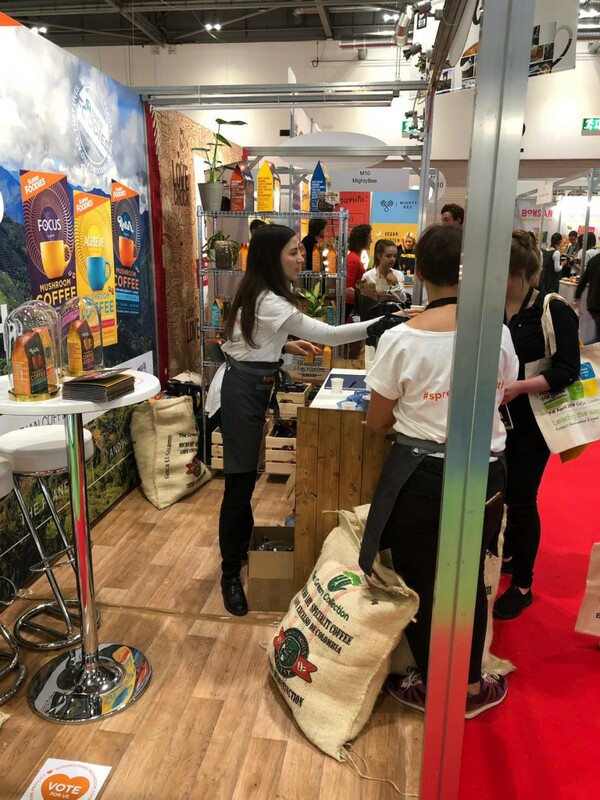 Europe’s biggest trade show for natural & organic products the show is the ‘must attend’ event for buyers of natural health and living products, natural and organic food & drink as well as natural beauty & personal care products. It provides the opportunity for sampling, product demonstration and customer engagement for new and existing businesses. The show is international meaning exhibitors can expand their customer base and meet with new suppliers. 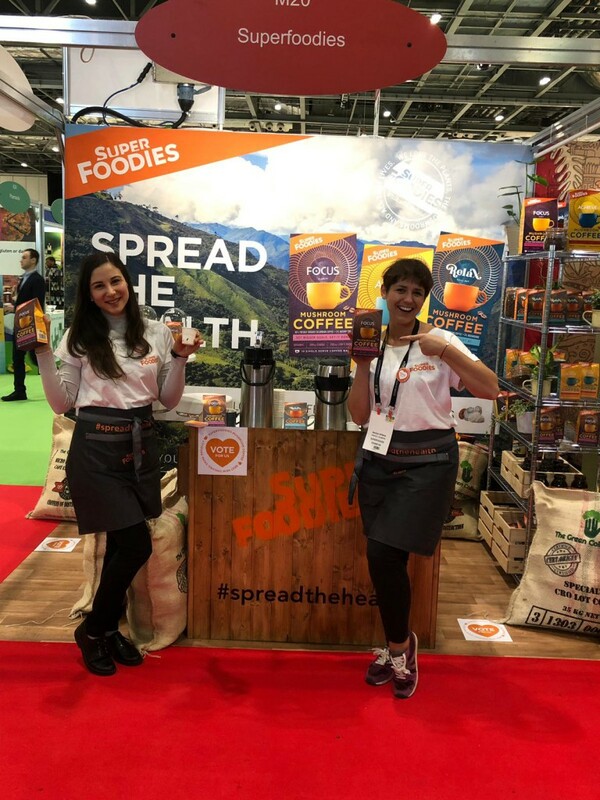 Using exhibition staff is a perfect and cost effective means of growing a show team and keeping your team in the office. 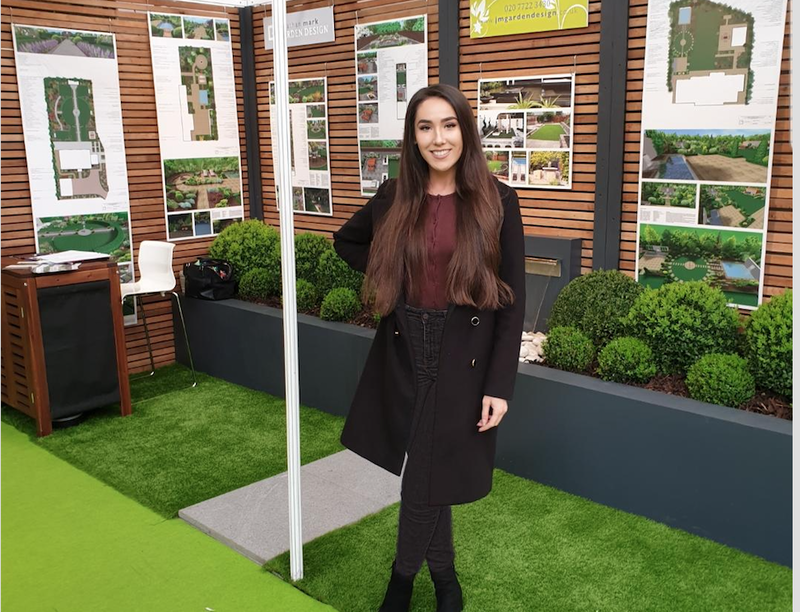 Our exhibition staff are also used to exhibition environments, approaching customers and engaging. 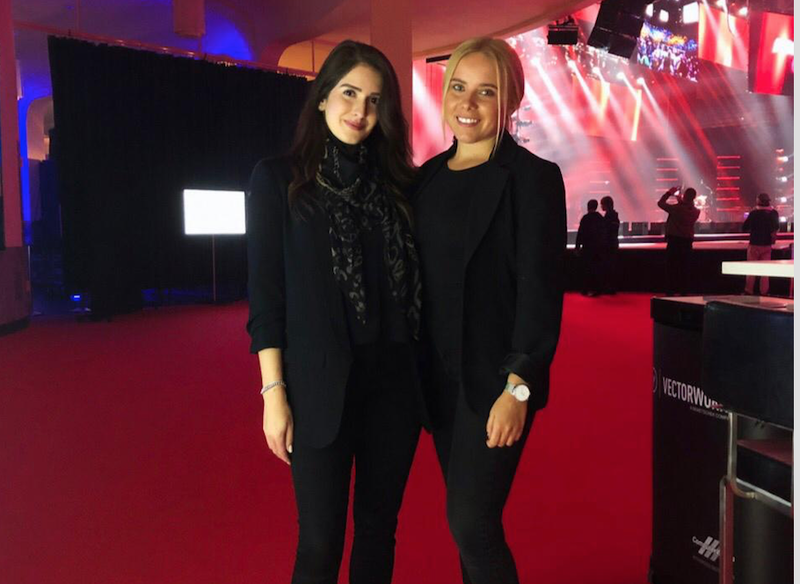 Exhibition Girls Limited staff are proactive, professional and experienced at adapting to different businesses, products and brands. 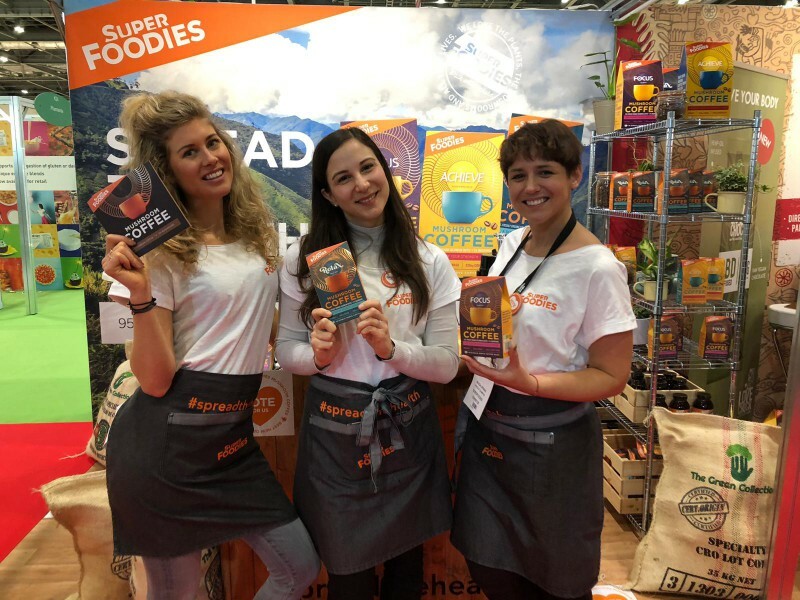 Exhibition Girls Limited are the leading worldwide supplier of exhibition staff to support exhibitors, stand builders and organisers at tradeshows. We have offices in London and France and staff globally. Our booking teams are fluent English speaking with over ten years experience working at exhibitions and booking staff. We have the experience to expertly hand match professional and experienced exhibition staff to customers. Our staffing work at a wide range of exhibitions across the IT, technology, automotive, b2b and consumer sectors. 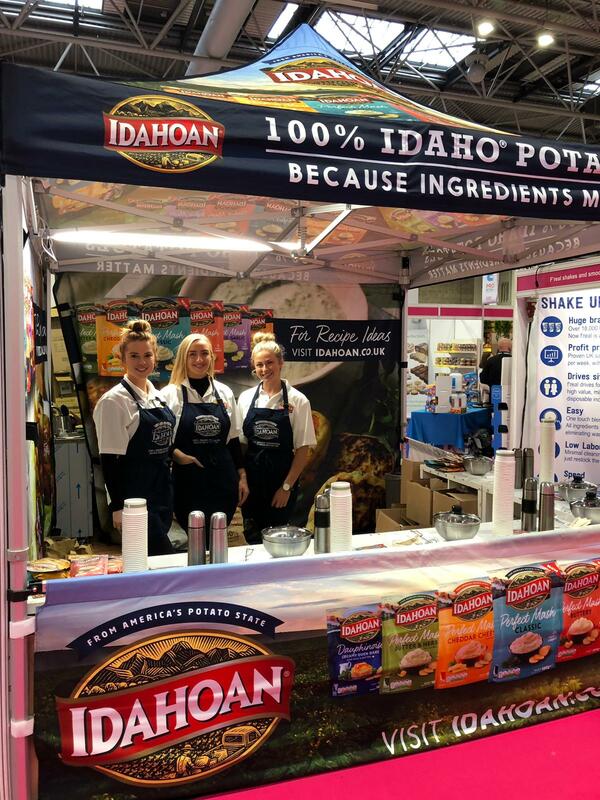 Our staff are able to adapt to different exhibition environments and are experienced in sales, lead generation and hospitality. 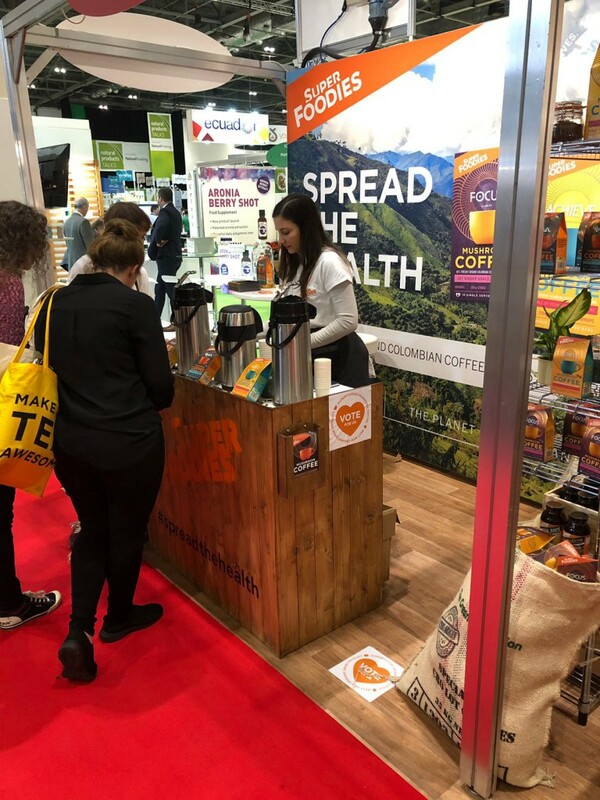 We are able to expand small show teams and support larger companies with auxiliary services including front desk hospitality and multi-lingual receptionists.